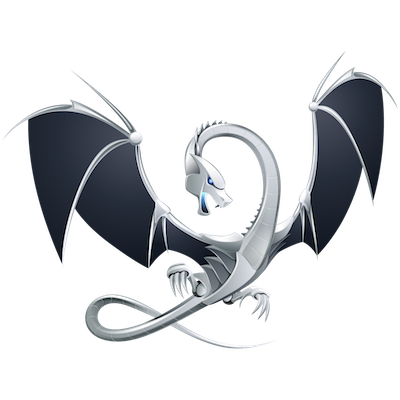 The LLVM logo is a stylized wyvern (a kind of dragon). Dragons have connotations of power, speed and intelligence, and can also be sleek, elegant, and modular (err, maybe not). In addition, there is a series of influential compiler books going back to 1977 which featured dragons on the cover. This dragon image is owned by Apple Inc. and is available for your download and use royalty-free. By downloading this image, Apple grants you, and you accept, a non-exclusive license to use this image. All right, title and interest in the image, including the copyright therein, is retained by Apple.